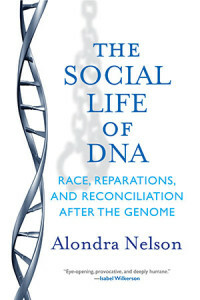 We host a fascinating discussion with Dr. Alondra Nelson, Professor of Sociology and Dean of Social Science at Columbia University, where she has served as Director of the Institute for Research on Women, Gender, and Sexuality. 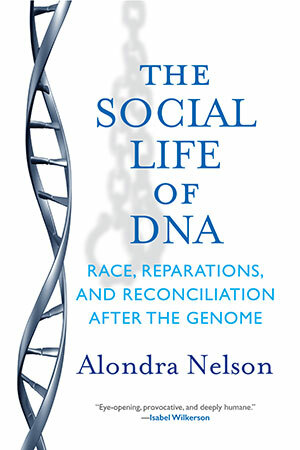 Dr. Nelson talks about her new book The Social Life of DNA: Race, Reparations, and Reconciliation After the Genome. She also authored Body and Soul: The Black Panther Party and the Fight Against Medical Discrimination.